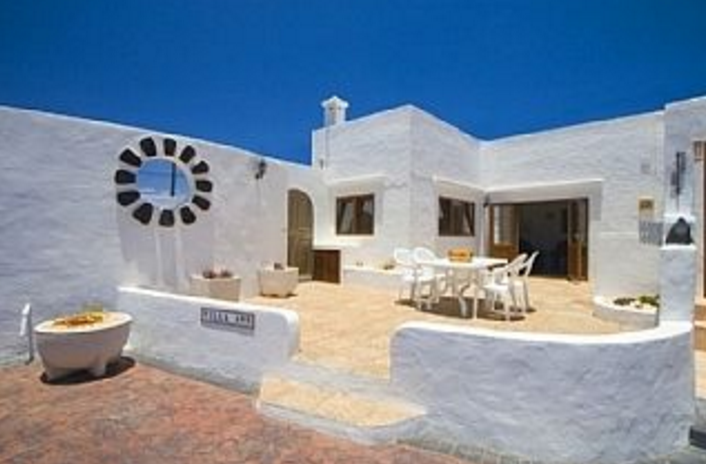 This beautiful 3 bedroom villa is located in the popular village of Nazaret, near the old capital of Teguise. 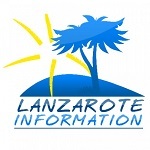 A great base to explore the wonderful island of Lanzarote as Nazaret can be found moreorless in the centre of the island. This is a very popular area with walkers, cyclists and people wishing to “get away from it all”. Quiet and peaceful, come and explore the real Lanzarote. Fast, free wifi is available. The spacious living accommodation includes living-dining room, fitted kitchen, master bedroom en-suite with two further twin bedded rooms and shower room. Outside, the terrace has table and chairs and a bbq is available – perfect for al fresco dining. There is also a pool table for your enjoyment. The terrace leads to the pool area which is accessed by a lockable gate. The pool is 6m x 3m and there are very comfortable sun loungers available. The pool is solar heated and the pool area is totally private. Nazaret is a quiet and peaceful place. There is a great restaurant and Canarian Sociedad at the end of the road and there are more bars and restaurants available in Teguise which is approximately 2km away. To get the best from your holiday, car hire is highly recommended. Towels are changed twice weekly and for people staying longer than one week, bed linen is changed every 7 days. Beach towels are also provided. A generous Welcome Pack is included and can be adapted if you are vegetarian or have any special dietary requirements. Price per week ranges from £495 to £695, enquire for your dates.